Miracle Mattress announced Friday that it is closing “indefinitely,” after running a 9/11-themed sale ad that amused nobody and infuriated many. “Disrespectful” might be an understatement. 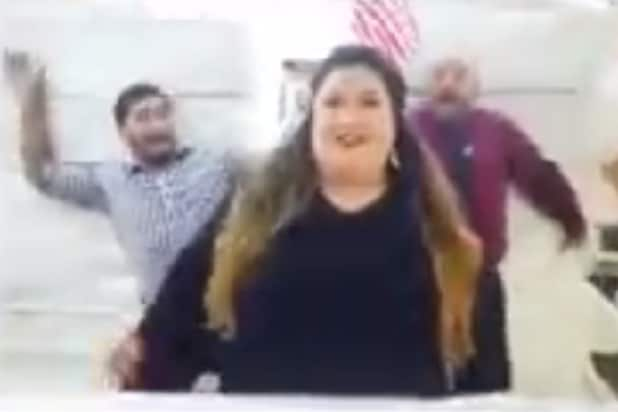 To recap: The Texas-based mattress company ran an ad promoting its sale leading up to the 15th anniversary of the September 11, 2001, terror attacks featuring a woman flanked by two men, standing in front of two towers of mattresses. In Friday’s announcement, Miracle Mattress added that it will make a statement next week “highlighting accountability actions taken within the company. 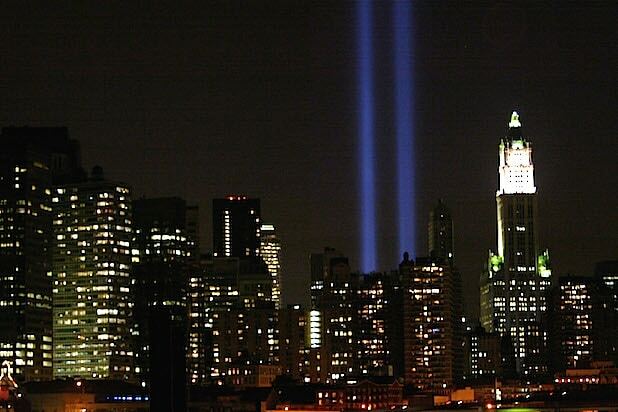 We will also describe our plans to offer support for the 9/11 Memorial and victims funds. “There is very little we can do to take away from the hurt we have caused, but we can begin with silence through the Anniversary and then do our best to follow up with actions that reflect the seriousness of our mistake,” the company added.